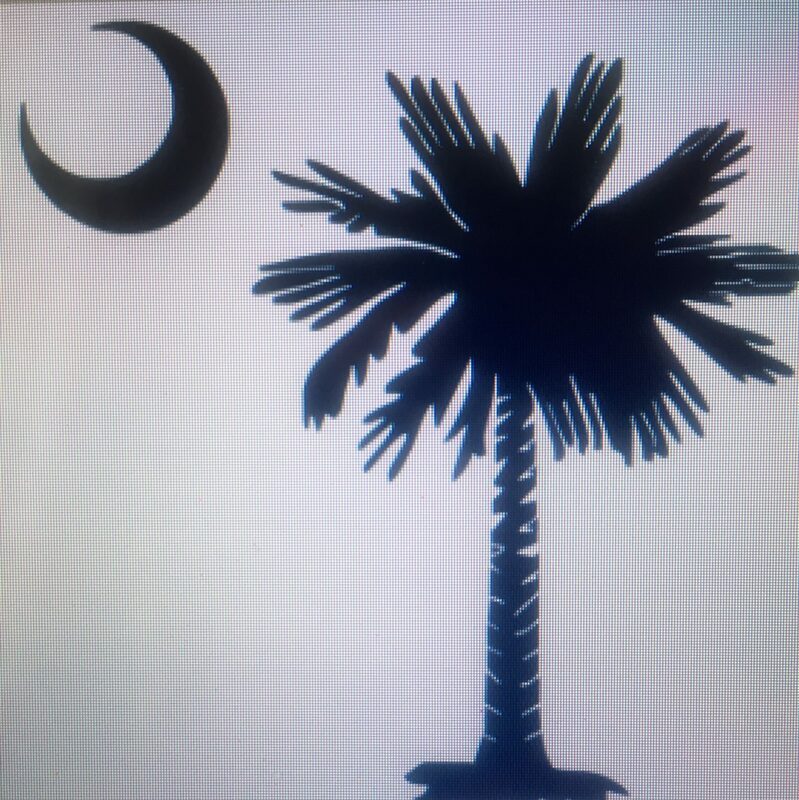 Hello, South Carolina families! This is our first attempt at having a functional website. Feel free to browse and let us know your thoughts and suggestions.